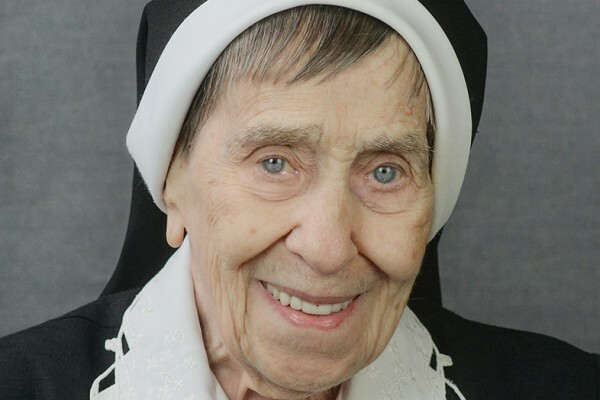 Sister M. Florence Therese Sarnowski of Our Lady of the Sacred Heart (Florence Sarnowski) died January 16 at Passavant Hospital, Pittsburgh, at age 91 in the 71st year of her religious life. The wake will be Friday, January 18, 3:00-6:30 PM at Holy Family Manor Chapel in Pittsburgh. The Mass of Resurrection will be Saturday, January 19, 11:00 AM also at Holy Family Manor Chapel.